Birthing and Prenatal Classes in Southwestern Kansas. I am certified Birth Boot Camp Instructor in Dodge City, KS. 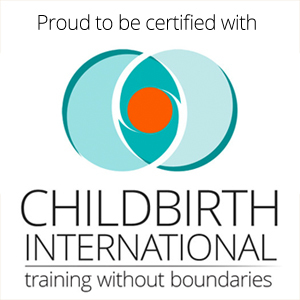 I am also a certified Birth Doula through Childbirth International. Thank you for visiting my site. Please look around and give me a call if you have any questions. 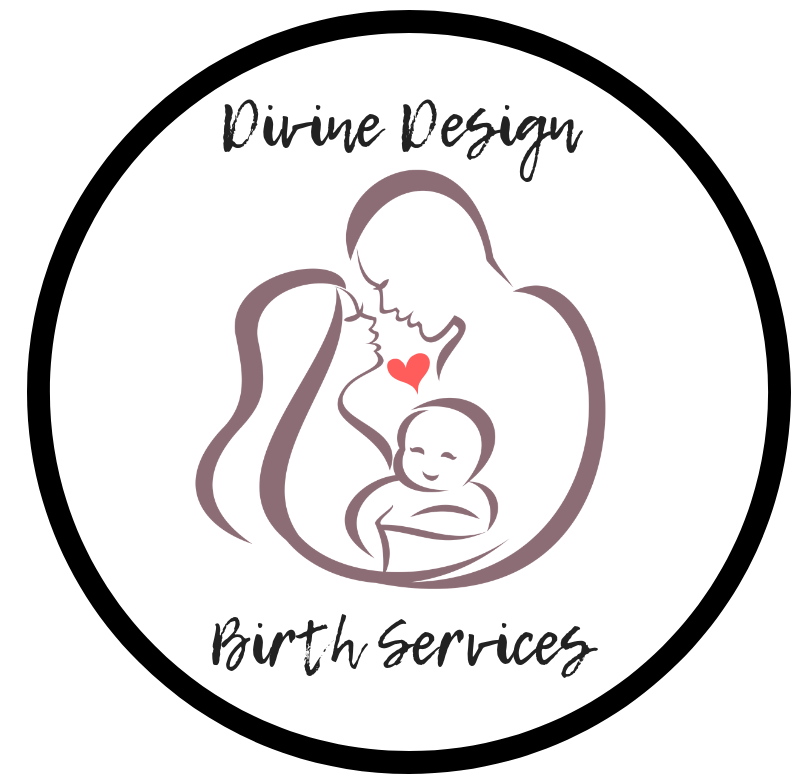 Divine Design Birth Services is based out of Dodge City, Kansas but I also serve the towns that surround us. Clases de Parto y Prenatales en el Suroeste de Kansas. Soy instructora certificada de Birth Boot Camp en Dodge City, KS. Actualmente tambien soy Doula certificada atraves de Childbirth Internationl. Gracias por visitar mi sitio. Por favor, mire a su alrededor y llámeme si tiene alguna pregunta. Divine Design Birth Services (Diseño Divino Servicios de Parto) se encuentra en Dodge City, Kansas pero tambien estoy sirviendo a los pueblos de nuestro alrededor. B.R.A.N.C.H ( Benefit, Risk, Alternative, Nothing, Choice & Holy Spirit) Benefit: What is the benefit of the intervention? Risk: What risks are commonly associated with this intervention? Alternative: What else can I try before doing this intervention? Nothing: What happens if we do nothing? Choice: Relaying to your care provider what your choice is. Holy… Continue reading Risks, Benefits, and Alternatives? ?